Wine Masters – Wine Edutainment at its best…. Recently, I was given the opportunity to preview Series 1 of the Wine Masters. This is a series of five wine documentaries exploring the regions of Northern Rhone, Burgundy, Bordeaux, Alsace and Sancerre. 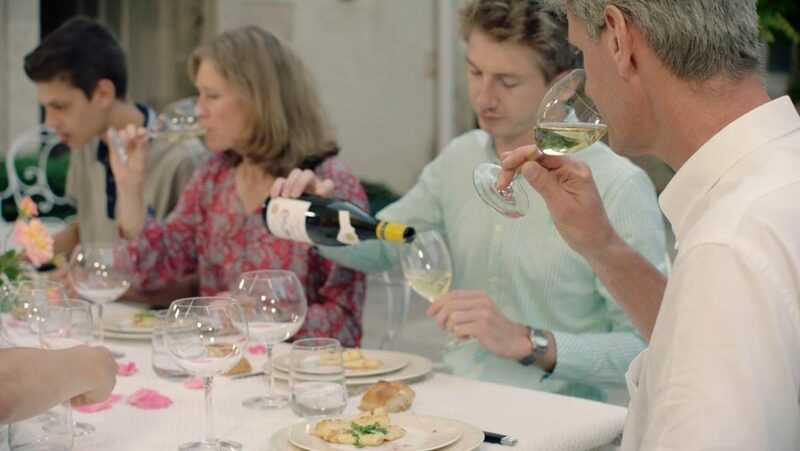 In each episode, one of the renowned families of the region leads you through their history and what makes their region and their wine so special. 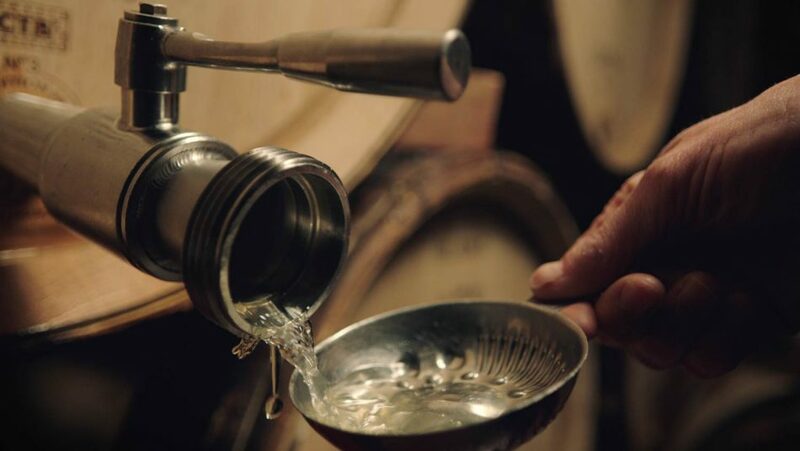 The Wine Master series has been made by a team led by Klaas de Jong who is no stranger to producing films that capture and hold your attention. And, I found these 45 minute episodes to be not only entertaining and visually enchanting, but even as a wine educator myself, I also found it a great source of information about the families and their wines. This series makes compelling viewing because it opens to doors to the family home and gives us a peak at the very human element of these wines. These are often the families whose contributions help define the regions that they so integrally part of. 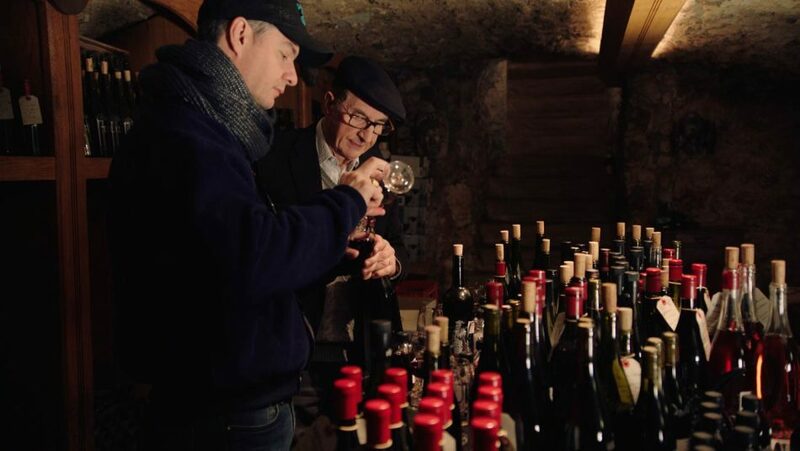 The families behind the labels of Guigal, Trimbach, Joseph Drouhin, Angelus and Henri Bourgeois. Getting the story behind some of the best wine families in the world – not just the oldest running family wineries, but new as well. Building your wine knowledge while the families tell their stories and Jeanie Cho Lee MW and Tim Atkins MW contribute narrative about the wines, families and regions. Available in 4K UHD and you choose how and where you watch it. If you have a large screen HD TV, I recommend you watch it via your TV, sit back and take it all in. You can purchase these episodes separately or buy the season. Series 2 is being made now and will explore the Italian wine regions – due to be released in late 2018. While the series has been filmed in both English and French, unless you are bilingual, you will need to turn on the subtitles. Luckily, these are provided in English, French, German, Portuguese, Spanish, Mandarin & Russian. A bit finnicky and clunky but totally understandable considering you can then tailor it to your own language choice.